When it comes to remediating mold, ensuring you have the best professional mold remediation cary NC, mold removal cary NC and mold restoration cary NC services is important. 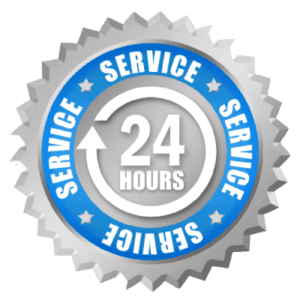 Carolina Water Damage Restoration in Cary NC, Raleigh NC is dedicated to fast and efficient treatment of surfaces in your home contaminated by mold. 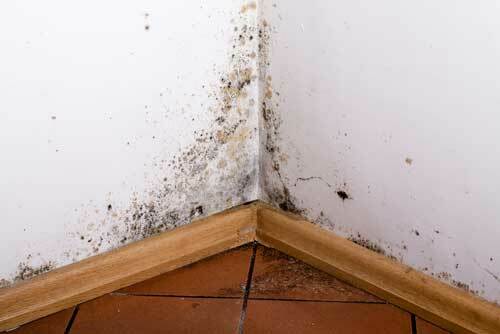 Mold can grow anywhere in or under your home especially during rainy summer months. Get rid of mold and mildew in your home that can be harmful to you and your family by contacting us. Let Carolina Water Damage Restoration clean up the mess, help you limit the spread, and remediate mold from your home. We want to be your mold remediation service company. Carolina Water Damage Restoration has a team of IICRC certified experts who have the training and experience to identify and test different types of mold in your home or residence. 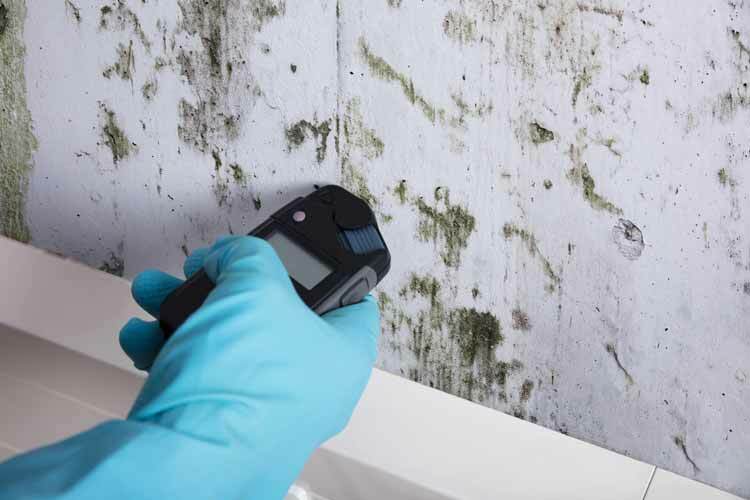 Even if you already know where mold is growing in your home it is a good idea to perform a mold inspection since visible mold growth often means there is more mold growing somewhere out of view. 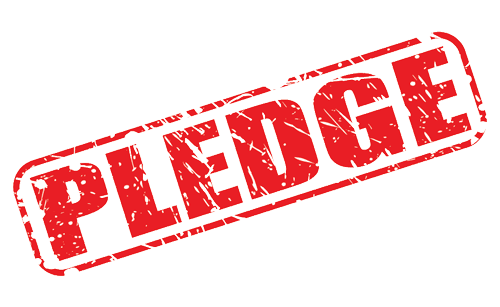 One of our Mold Remediation Raleigh NC based Contractors will strategically locate the source and form a remediation plan that will best suit your needs. Mold remediation is very different than mold removal and mold restoration. Mold removal simply gets rid of any mold that’s showing and mold restoration just repairs damage caused by mold. Mold Remediation is a process of not only removing mold, but protecting certain areas from the source that the mold came from. After we protect that area, we’ll do our best to stop the mold problem at the actual source of the mold as well. Carolina Water Damage Restoration’s mold remediation experts will work hard for you to contain the spread of mold in your home by creating barriers to keep mold from spreading to other areas of the home. The implementation of HEPA filtration will be used to improve the air quality inside your home or residence preventing the flow of spores and other particulates. Any contaminated materials are bagged to prevent further contamination and removed from your home followed by our environmentally friendly process of cleaning the affected area. After our dedicated mold remediation team has removed the contaminated material and remediated your mold problem we will perform mold testing again to ensure the clean up process has been successful. Carolina Water Damage Restoration mold remediation team is dedicated to keep your indoor air quality healthy with the help of strict containment zones, high efficiency particulate air-scrubbing machines, and environmentally friendly EPA regulated chemicals. In addition, we’re here to help you with any water damage restoration or sewage backup issues you may be experiencing. If you live in Cary, Morrisville, Raleigh, Holly Springs, Garner Apex or surrounding areas of Wake County, NC, and you are experiencing trouble with mold or need mold remediation services in your home contact us or call 919-302-2729 today to schedule an inspection.